Solidarity with the Kurdish movement! Fight for Afrin! On the night of last Friday we marked the Commerzbank in the Goettinger city centre with red, green and yellow colour. The colours of the Kurdish movement stand for self-government, anticapitalism and women’s liberation, for the hope of a better life. All of this is in acute danger. Since January the Turkey has led an extermination campaign against the Kurdish region of Afrin. The second largest NATO army is supported by Islamist gangs and German arms exports. Commerzbank invests in the arms industry and is thus dirty profiteurin of the attack on Kurdish self-government. 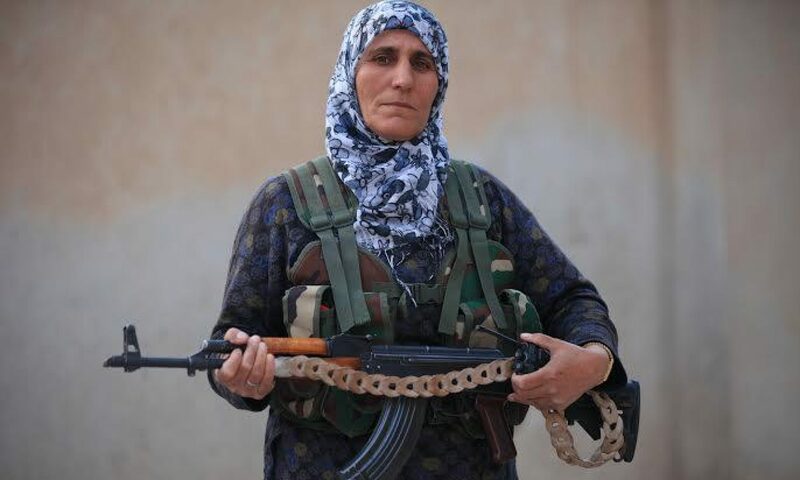 Our solidarity applies to those who defend the revolution in Rojava at all levels. Our thoughts are with those who have left their lives in this struggle. German weapons out of Kurdistan! berxwedan jihan e – resistance means life!